Click Here to view the next Zoning Board Agenda! Zoning Board meetings are held on the second Monday of each month, unless that Monday falls on a holiday. In that case, the meeting is typically held the Tuesday evening following the holiday. 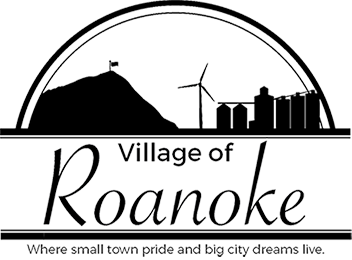 Click below to view minutes from a previous Zoning Board meeting.